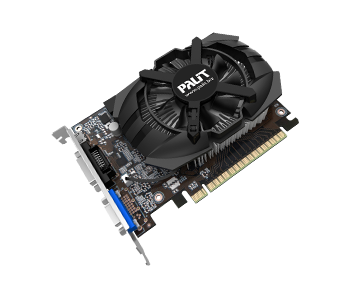 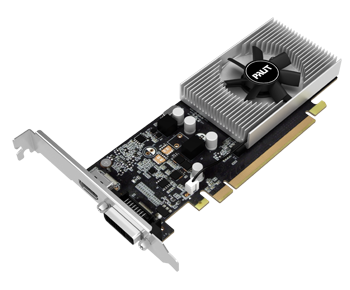 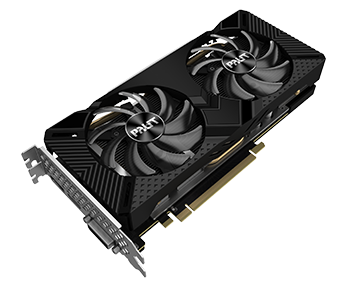 The Palit GeForce® GTX 1050 Ti StormX equipped with solid capacitors, ferrite core chokes, and an improved PWM design. 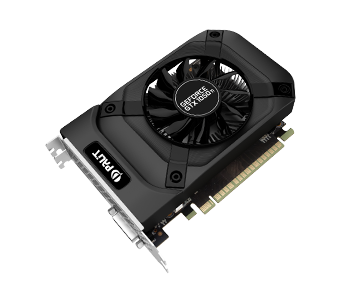 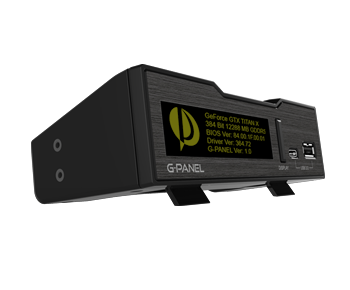 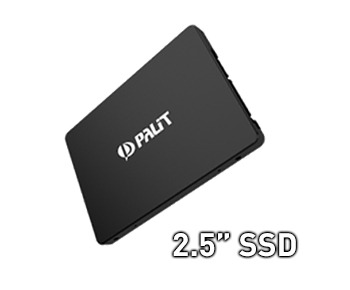 Bring you better performance and thermal solution. 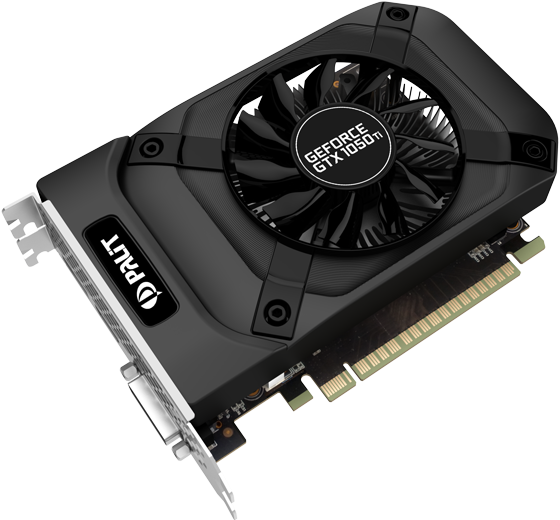 Turn your PC into a true gaming rig with the fast, powerful GeForce® GTX 1050 Ti. 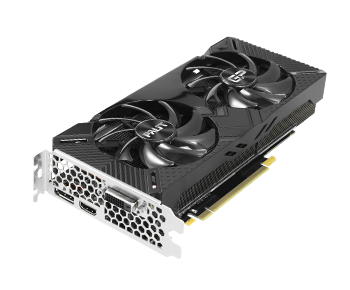 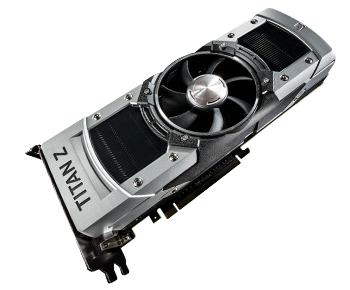 It's powered by NVIDIA Pascal™ — the most advanced GPU architecture ever created.